When Britain’s Queen Elizabeth II was asked last year by a newspaper to name her most favourite country (besides Britain of course! ), she had no hesitation in replying “Malta”. The relationship with the British Royal family goes back a long way, way before the Queen was born. One of Queen Victoria’s sons was a Royal Navy Officer and resided in Malta for some time accompanied by his Russian princess wife where they resided at San Anton Palace and the Russian princess had a Russian Orthodox Chapel installed. 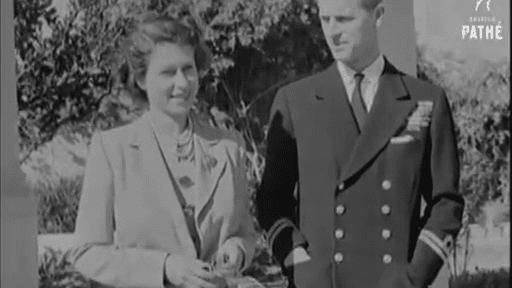 Down through the decades a number of Royal Family princes and relatives (including Earl Mountbatten of Burma) lived and worked in Malta – but none more than the Queen when still a princess. 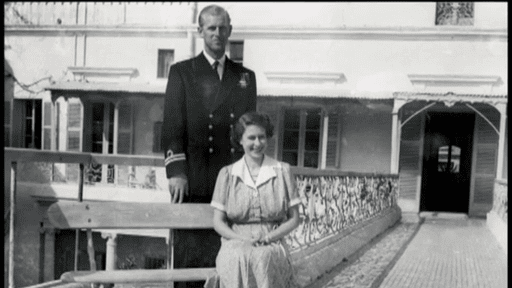 Then still Princess Elizabeth and her husband the Duke of Edinburgh spent the first years of their marriage living in Malta, residing at Villa Gwardmangia between 1949 and 1951 when the Duke was stationed in Malta as a Royal Navy Officer. According to the Queen who re-visited the Villa when she was in Malta in 1992, the time she spent living there was the happiest in her life. Besides the beauty of the natural environment, much less inhabited in those days and many, many far less buildings and more open countryside, Princess Elizabeth was free and unencumbered. Unlike today, security was not an issue and she roamed freely, going shopping, to the hairdresser, driving her own vehicle and hosting frequent tea parties for the wives of fellow RN Officers. She described her time there as the happiest in her life because she could live “normally”! 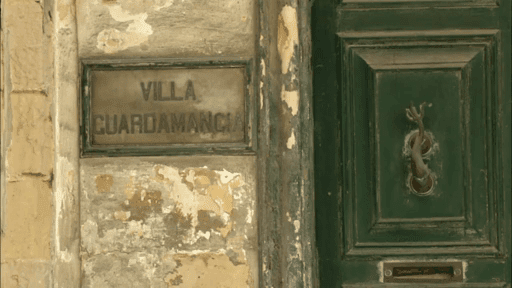 Villa Guardmangia itself was built in 1900, originally as a farmhouse on uninhabited Gwardamangia Hill. 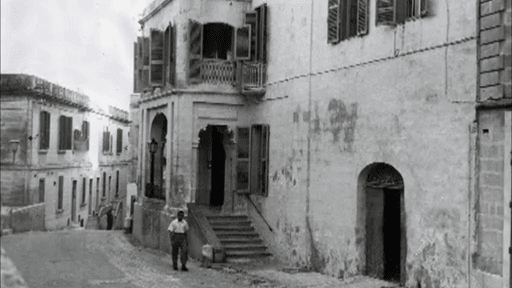 Later it became a built-up area and Malta’s then General Hospital named St Luke’s Hospital, was built a stone’s throw away. In 1929 it was leased to Earl Mountbatten who loved it for its proximity to Marsa which had a horse racing track as well as polo pony stables and staged polo matches. It was refurbished and later bought by Mountbatten who then made it available to his nephew Philip and his wife the princess Elizabeth. Subsequently it was sold again and since then has been owned privately. Unfortunately, over the years it has fallen into disuse and disrepair. 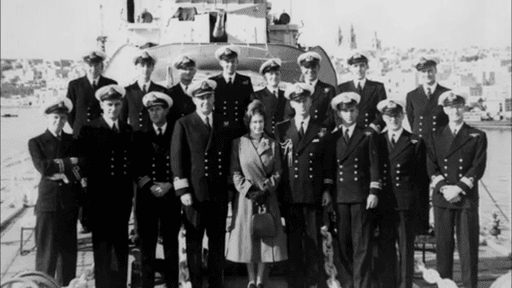 Queen Elizabeth paid it a quick visit while in Malta in 1992. 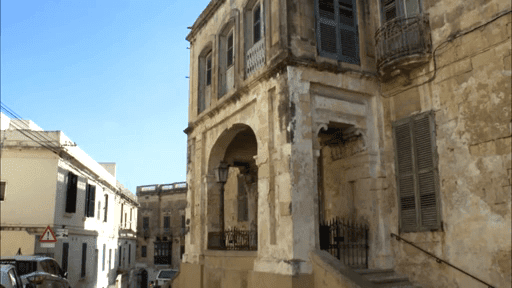 Returning to Malta in 2007 she again wished to visit but this was ruled out because the whole building had deteriorated and was ruled to be in a dangerous state. The Villa itself is, was, spacious with a beautiful garden and miniature lake and a bridge walkway. Despite the area having been built-up over the years, it is still in a relatively quiet location. 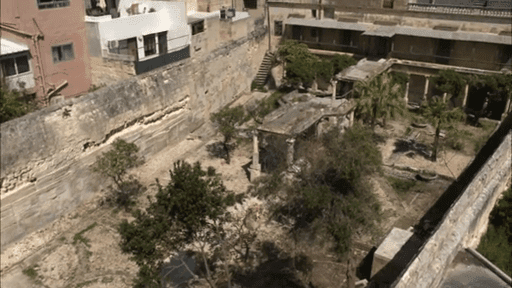 Heritage Malta has now taken matters in hand and is in contact with the Royal Family about a project for the Villa which it wishes to acquire from private ownership and transform into a museum. 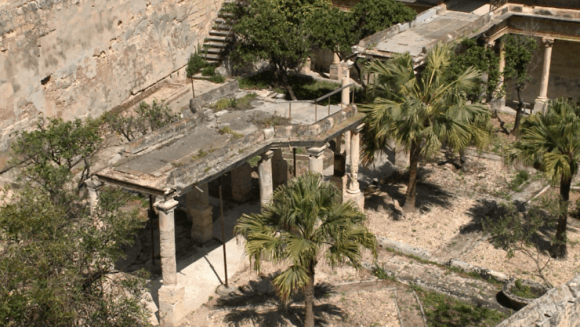 In fact, over the last four years, Heritage Malta has been collecting information about Villa Guardamangia and its Head of Operations, Kenneth Gambin, says the Government wants to acquire the property in order for it to be restored. 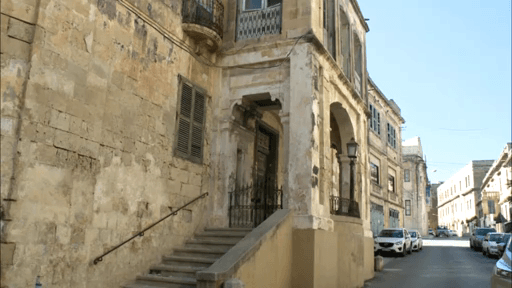 The building is the strongest link that the Queen and Prince Philip have to Malta. One of their visits was during the second anniversary of their marriage when she already had her first child – Prince Charles. 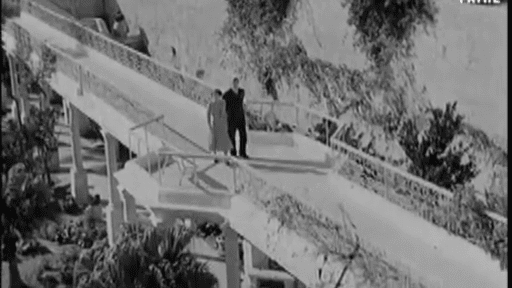 Some say that Princess Anne was conceived during another Malta visit. Overall, the House of Windsor has very strong links to Malta. The Queen’s father King George VI awarded the people of Malta his George Cross Medal for bravery in 1942 when Malta was sustaining intensive Axis aerial bombing during World War II. Prince Charles paid a number of visits as a boy, a young man (he came specifically to Malta to learn to water ski) and as the Prince of Wales. In more recent times, Meghan Markle was on a Malta visit as a model for a fashion magazine before meeting and marrying Prince Harry and becoming the Duchess of Sussex. She loved Malta, she loved the people and she loved Maltese-style food and ever after persuaded many of her friends to holiday in Malta. 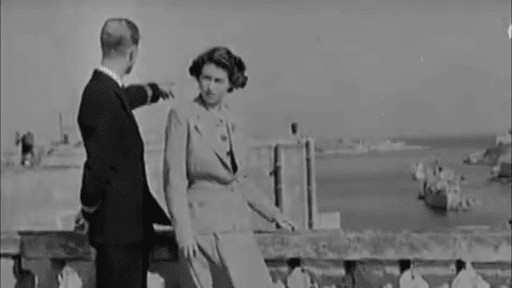 The Queen and Prince Philip undoubtedly love and admire Malta. On his visits, Prince Philip normally breaks ranks and protocol and mingles and chats with people lining the streets, particularly elderly sailors who recount their RN history and swap seafaring tales with him. 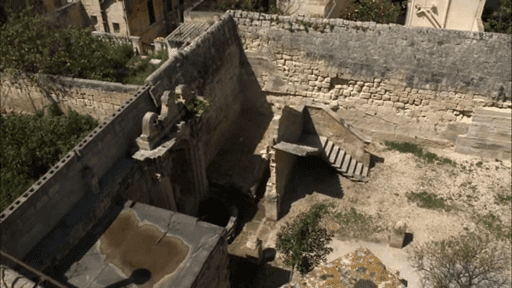 Malta’s annual rainfall is sparse creating agricultural irrigation difficulties as well as overall water supplies to fill wells and reservoirs. Hence, rain at the end of March and in early April is as precious as gold.